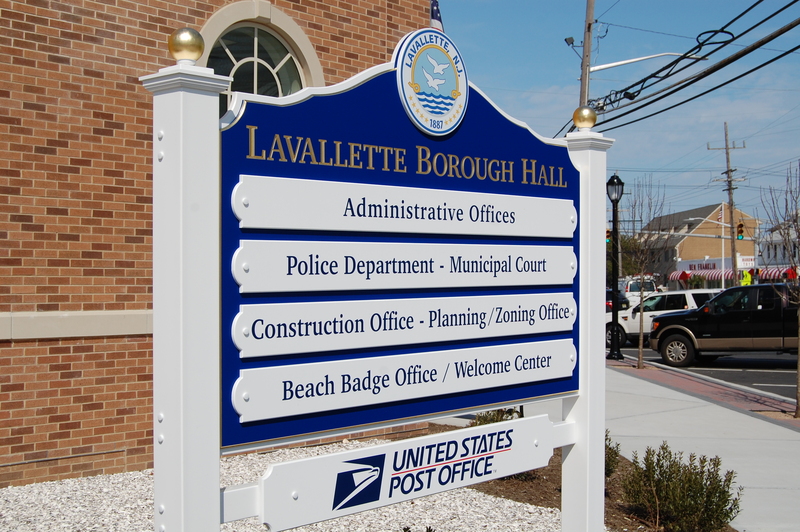 Lavallette officials are considering a plan to place a five-year moratorium on street openings after roads are paved. An ordinance placing a five-year moratorium on opening the street to reach gas, water and other utility lines was unanimously introduced by the borough council Tuesday night in response to post-Sandy construction that has undermined newly-paved roads in town. “What’s happened in town, unfortunately, is that there are all these openings and they’re filled like potholes,” said Borough Administrator John O. Bennett. Residents who need to open a street covered under the ordinance for home reconstruction and similar matters will be denied a permit to do so, but will be given an appeal form that they can submit to the borough engineer and borough council. Under the ordinance, a contractor proposing to do work that involves cutting into the street will need to submit a plan detailing “how the road can be restored to the condition prior,” Bennett said. Contractors will be required to name the borough on their insurance policies and post a bond to ensure the road work will be completed adequately. Finally, the matter will require the approval of the borough council and the borough engineer. Mayor Walter LaCicero said five years after a street is paved, the restriction is lifted. The ordinance will be up for a second hearing and final vote Sept. 19.